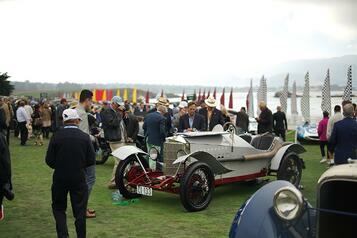 We've finally made it to the main event, the Concours d'Elegance itself. 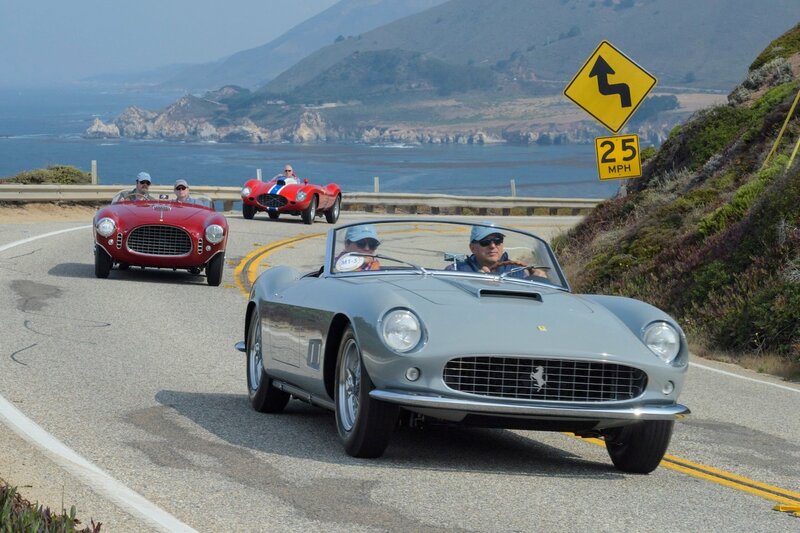 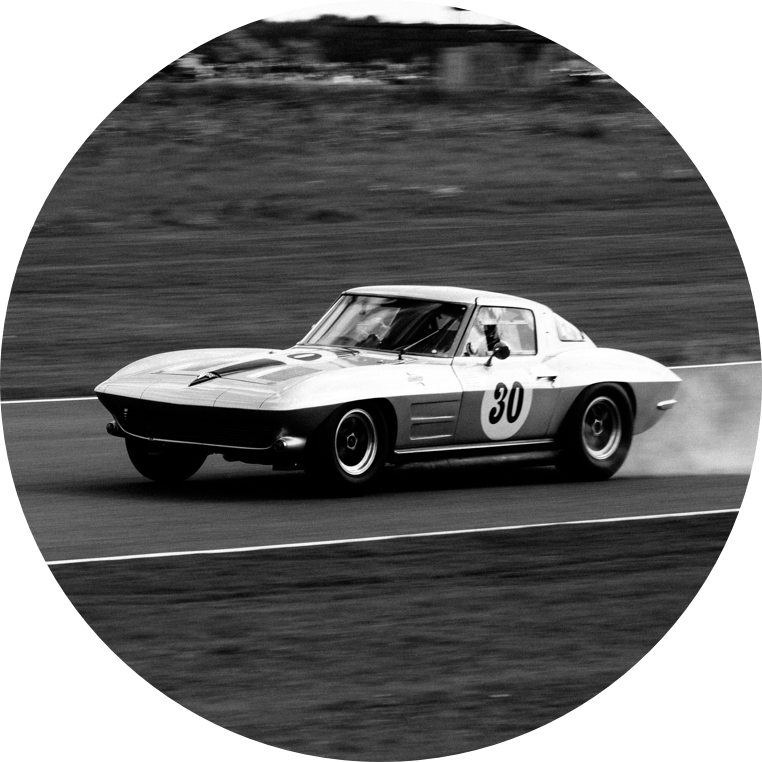 It's one of the most respected car events in the world, and it's held right here in California during Monterey car week. 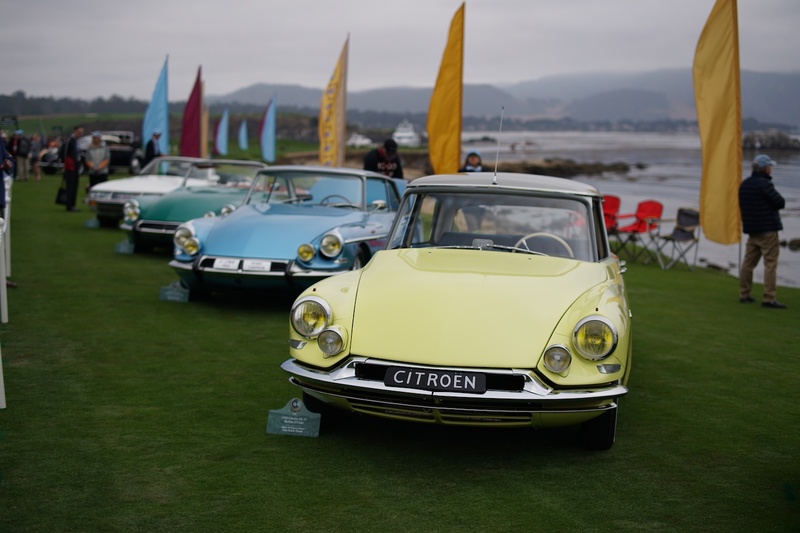 Over 250 cars from around the world are brought to the Concours to compete for the Pebble Beach Concours Best In Class award. 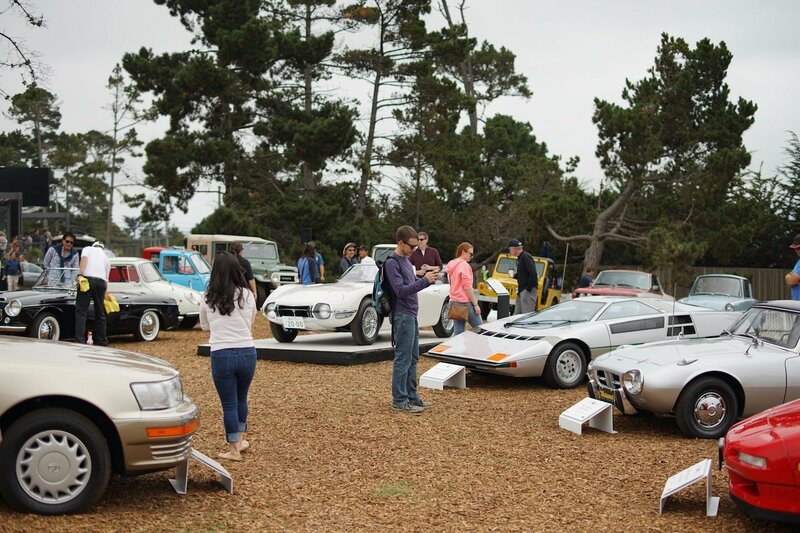 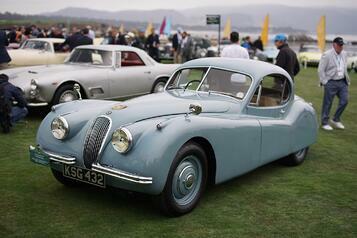 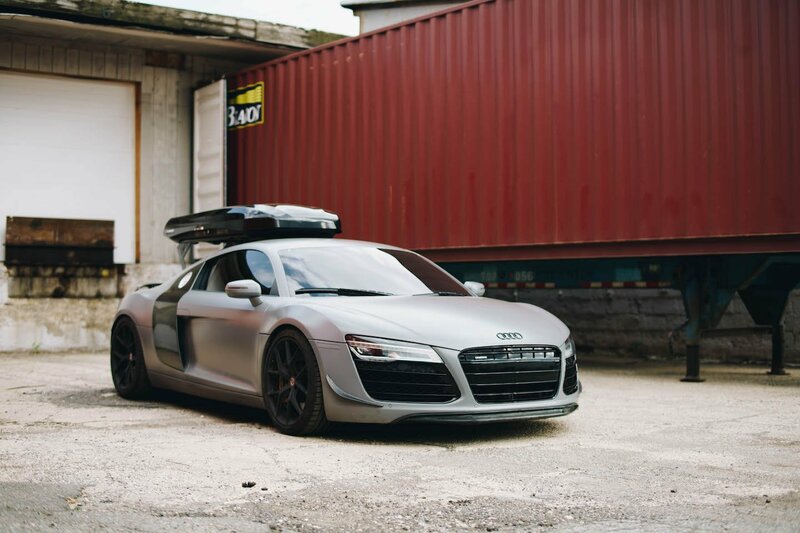 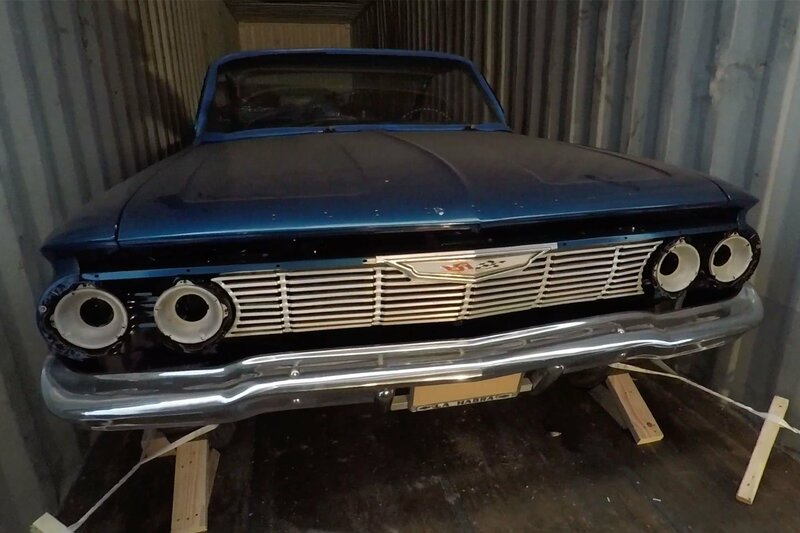 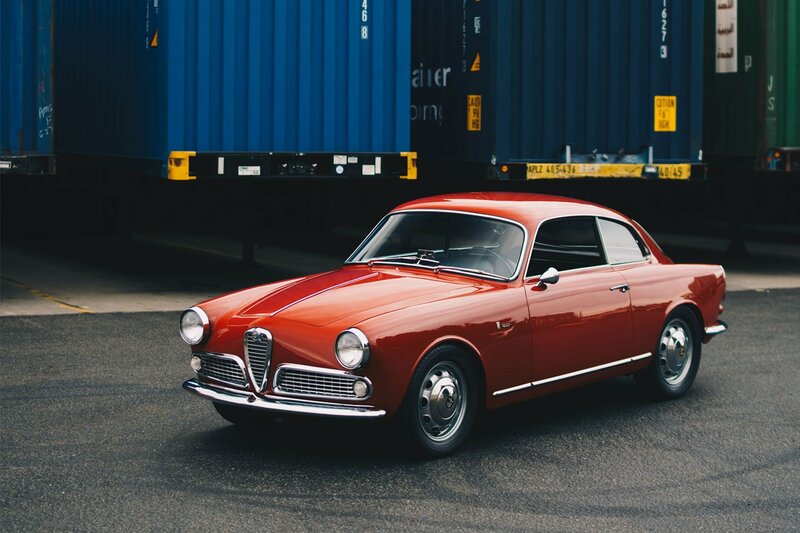 Each car is to be judged by a panel of experts for their history and condition. 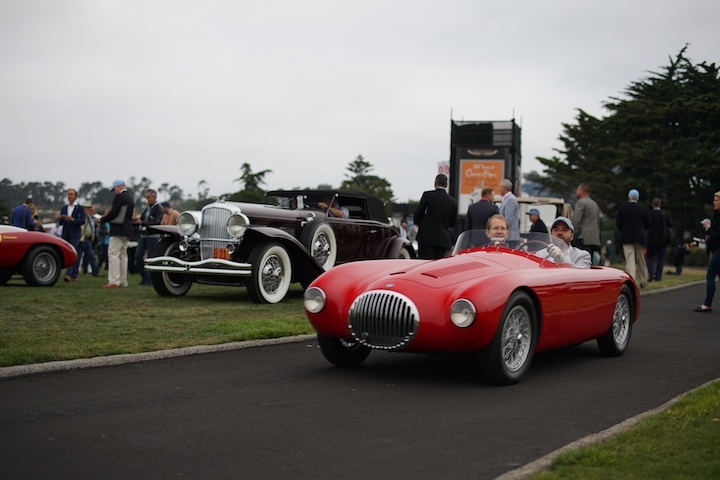 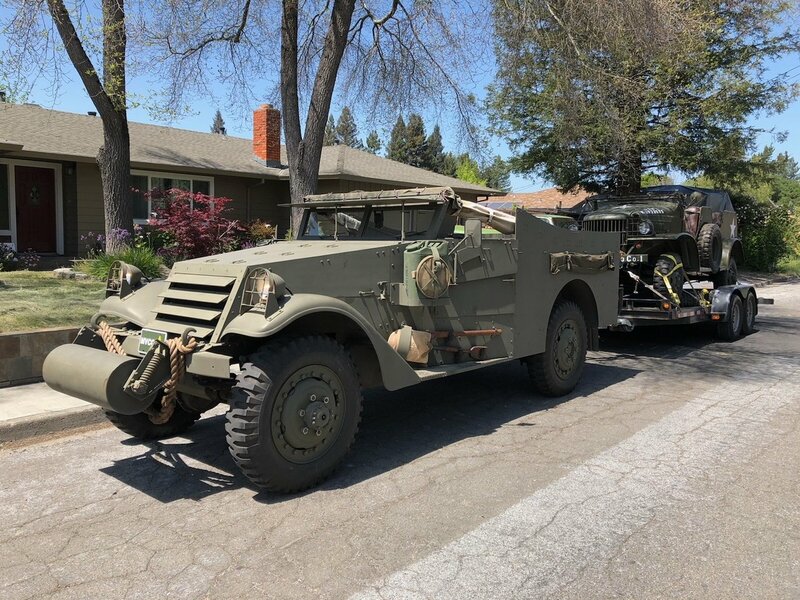 Not only are the cars expected to be in perfect condition, they must also drive onto the show course under their own power, which makes the 6am Dawn Patrol before the Concours worth attending. 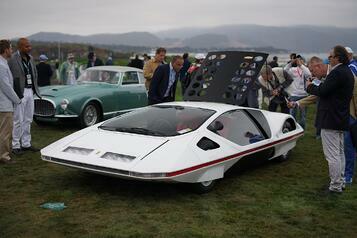 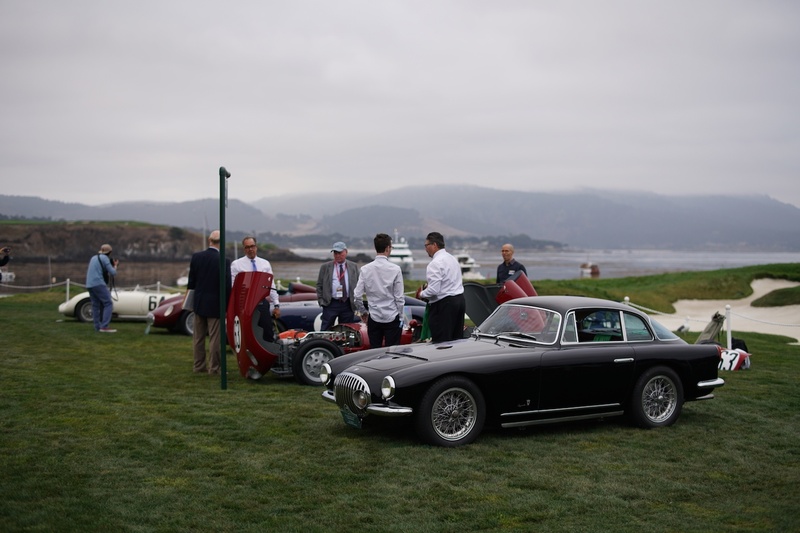 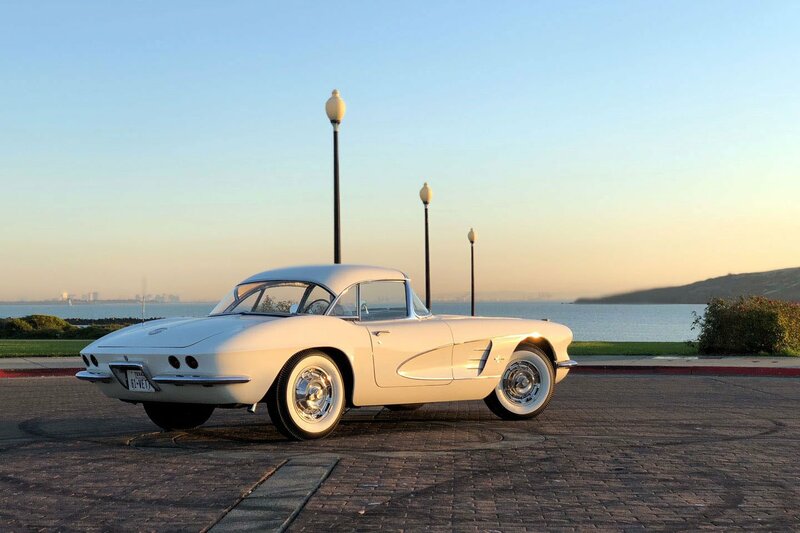 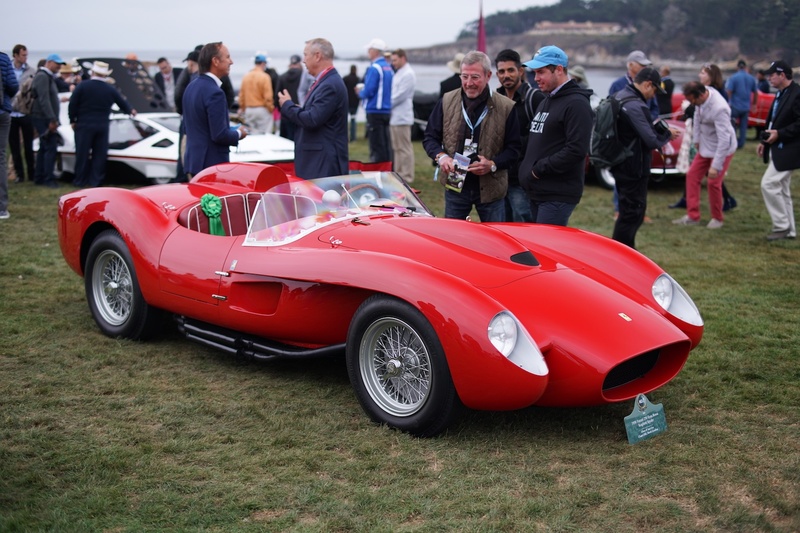 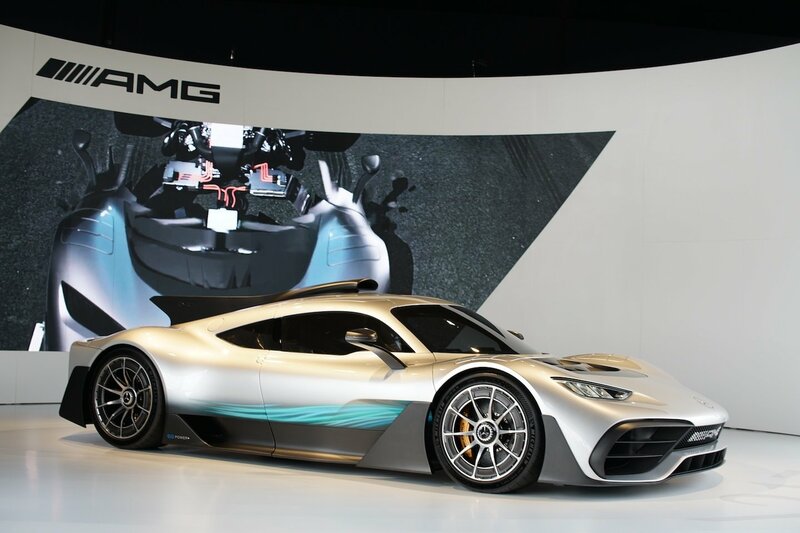 For 2018, the Pebble Beach Concours had a number of main themes and makes featured. 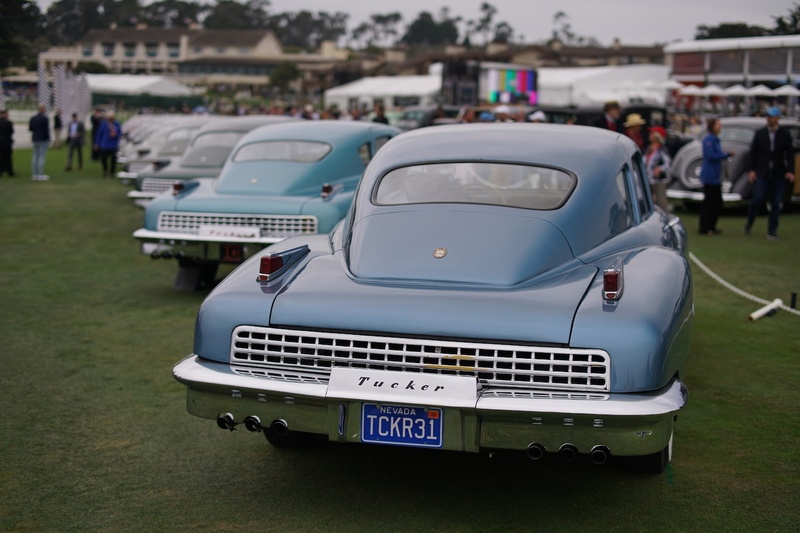 Tucker was one of the main manufacturers featured. 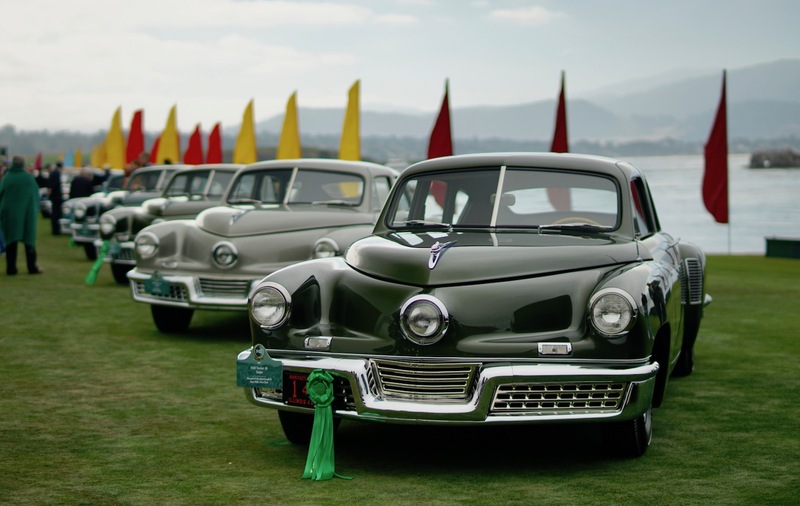 With 12 original Tucker 48s in attendance, the largest gathering since a movie was made about them in the 1980s. 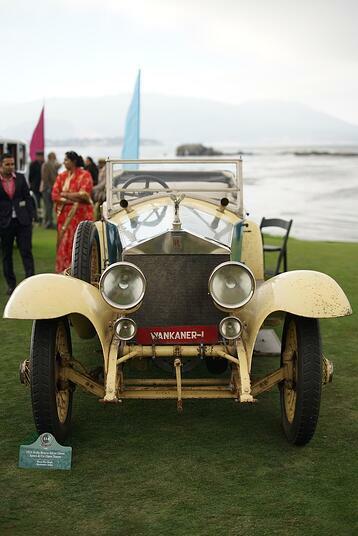 Another feature theme were the Motor Cars of the Raj. 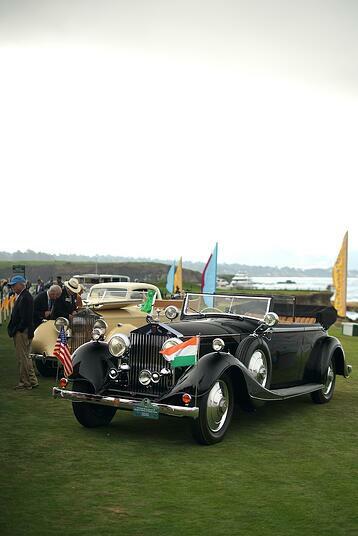 These were the cars once owned by the Maharajas of India, and now belong to a number of collectors based out of India.